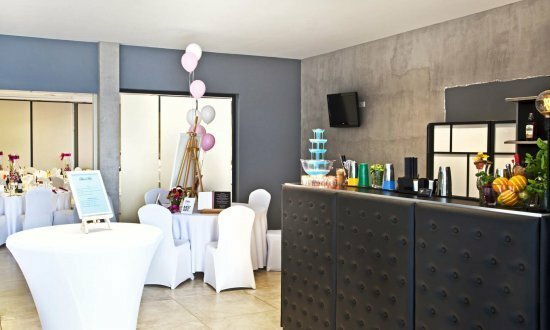 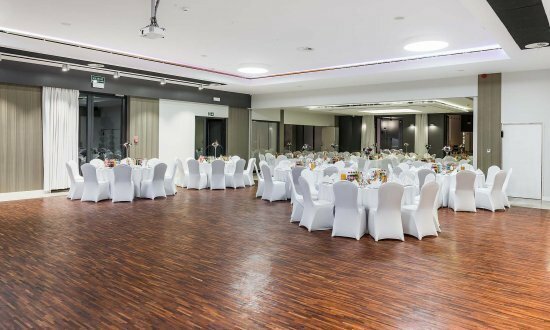 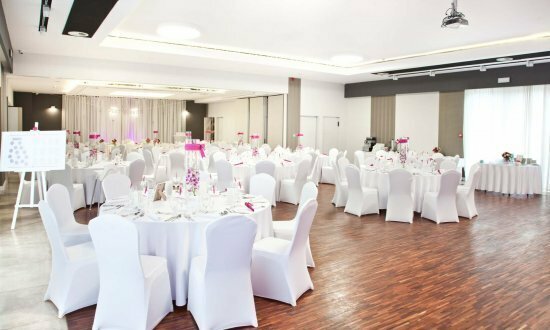 We have everything you need to make your event unique. 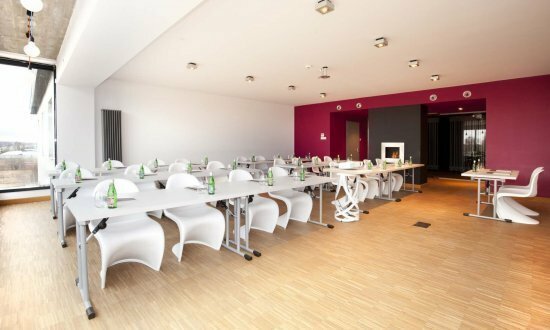 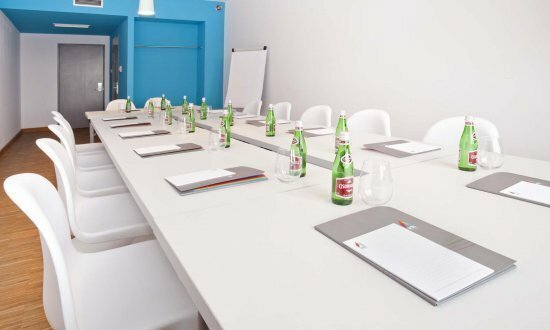 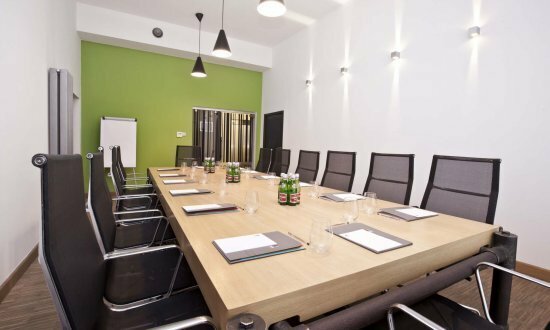 Our conference rooms are air-conditioned and have high-quality multimedia equipment to ensure comfort for meeting participants. 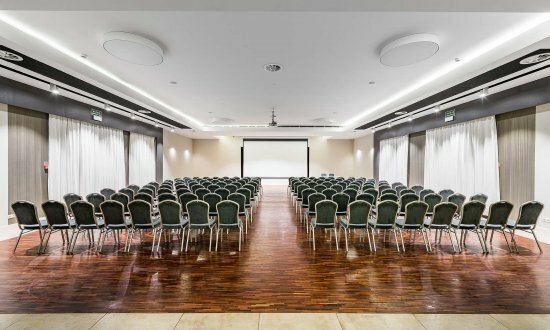 The high window-to-wall ratios allow sufficient daylight into the room, and window coverings can be used to create the perfect conditions for multimedia presentations. 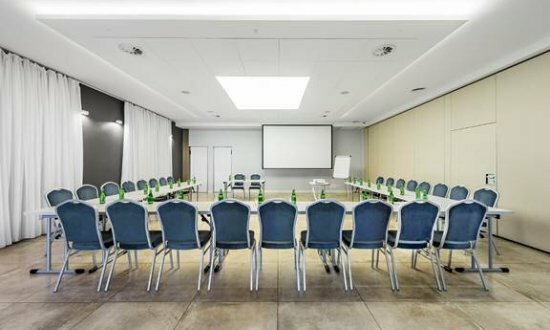 If you’re interested in organising a meeting or a conference in our hotel, write to us or call our sales department directly. 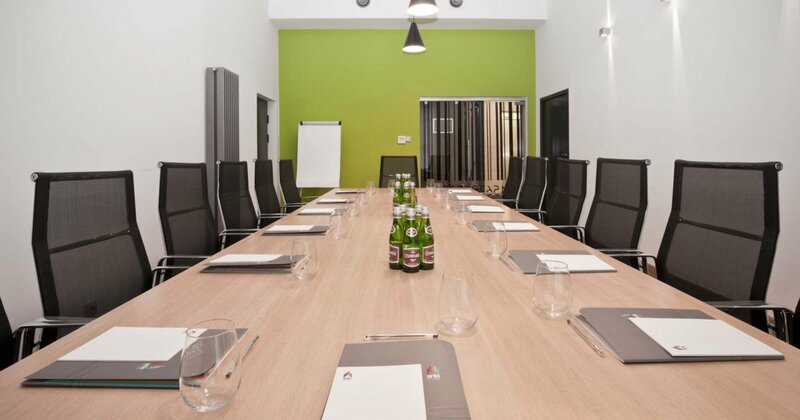 We’ll be happy to answer all your questions.